Bonds | Rehoboth Beach, DE | Wilmington, DE | Williams Insurance Agency, Inc.
Surety bonds are a special product offered by the insurance industry to businesses involved in the construction and real estate development industries. Since the passage of the Miller Act in 1932, contractors on all federal construction projects must be backed by various types of surety bonds to guarantee the acceptable completion of a project. Most states also have similar laws in place to guarantee state-funded construction projects. Bonds may also be required by some owners or investors regarding major construction projects in the private sector. The Williams Insurance Agency, Inc. in Rehoboth Beach, Delaware, can assist companies throughout the Delmarva region with all types of surety bonds, including exceptional bonds from industry leader, CNA Surety. The most common types of surety bonds are performance bonds and payment bonds. A contractor buys a performance bond to guarantee the project will be completed according to the specifications and standards of the contract. A payment bond guarantees the contractor will pay all the suppliers, sub-contractors, and other workers involved with the project. 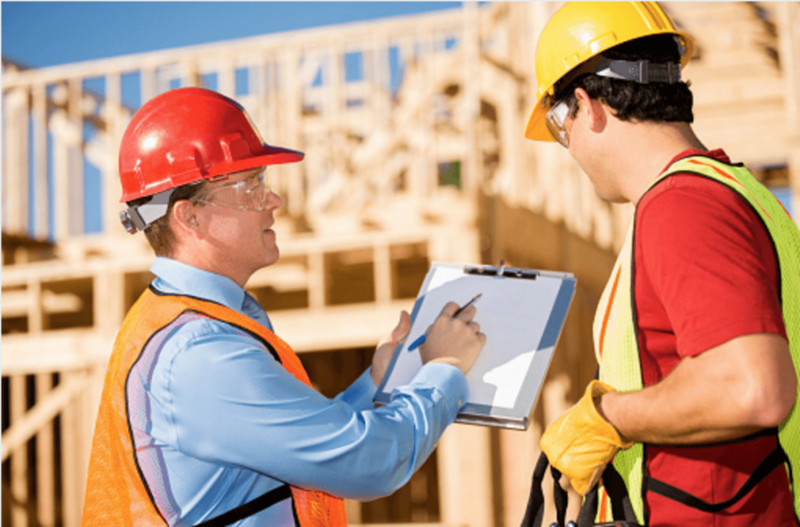 A general contractor may also require sub-contractors working on a project to also have performance bonds and payment bonds. Most jobs that require a performance and payment bond will also require a bid bond. The cost of a performance bond is usually based on the price of the contract. 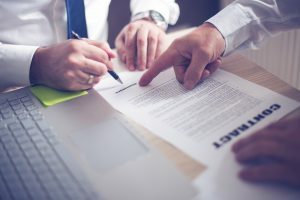 The Williams Insurance Agency, Inc. in Rehoboth Beach, Delaware, can help your company get the best possible rate on your performance and payment bonds. Contact our experienced agents in the Rehoboth Beach office at 302-227-2501, or our Wilmington, DE, office at 302-239-5500 for a personal consultation regarding your surety bond requirements.